I am an English artist currently based in Sheffield, UK. 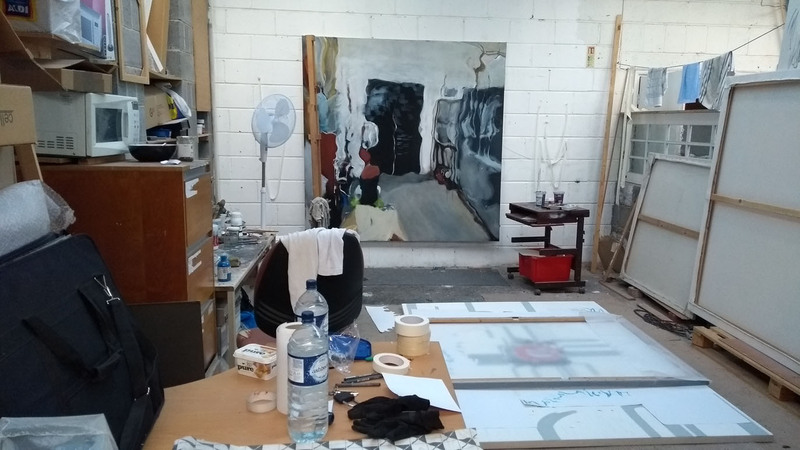 My current and recent work is making large acrylic paintings in the studio on canvas or panel using digital tools in the development of designs. I like to think of my practice as blending traditional painting with innovative research and experimentation: I admire and enjoy looking at the work of traditional painters such as John Singer Sargent and Edward Seago, but I want to explore painting in the contemporary landscape and to borrow from and cross boundaries with other media such as printmaking and digital art.